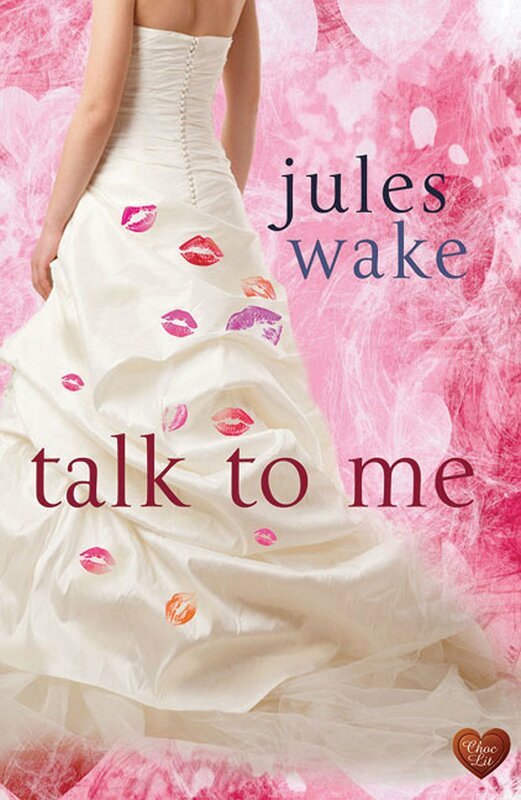 Jules Wake is an author who I have not read before, but I was intrigued by the synopsis of this, her debut novel, and in fact listened to it as an audio book after I spotted it in the local library. It is an interesting combination of romance and suspense, which I thought worked really well. The main characters in the story are Olivia, employed by a PR agency, her friend Daniel and her lodger and work colleague, Emily. We also meet various members of Olivia's sometimes strange family. Unfortunately, Emily is a rather spoiled and unlikeable person, but Olivia is such a nice person that she puts up with all the mean comments and actions that Emily doles out. I personally would have thrown her out of my flat ages ago. However, Olivia seems to like the quiet life, and is even coerced by her sister into going to a speed-dating event organised by her cousin. Far from meeting Mr Right, the girls pick up a stalker and the whole situation gets nastier and nastier as the story progresses. Throughout the story, you feel that Olivia and Daniel should be together, but for one reason or another, they never seem to get round to talking about their shared attraction for each other - a very frustrating situation for the reader. I thought that this story was cleverly and powerfully written. I found myself fearful of what was going to happen next with regard to the stalker, and might have been hiding behind the sofa had it been on TV. I even found myself shouting things at Olivia like "don't open the door". It was certainly not one of those books where you could tell the likely outcome by the end of chapter 2! The book's cover gives nothing away either. I would recommend this book to anyone, but be warned that it will draw you in so that you won't want to put it down. I look forward to reading more stories from Jules Wake.